I believe I need to start this article with an important point: Apple did not make ad blocking apps. What it did is create a series of hooks – official hooks, available openly in the company’s SDKs – that developers can use to make their own AdBlockers. This was a controversial move nonetheless; when it was first introduced earlier this year, a lot of experts and critics saw this as a direct attack on Google and the internet advertising industry. The experts are not wrong; at least on the surface of it they’re not. Apple – although it has an advertising business through iAd – does not make most of its revenues from advertising. The advertising business is simply a subsidiary that completes Apple’s product and service line-ups. Is It Really a Treat? 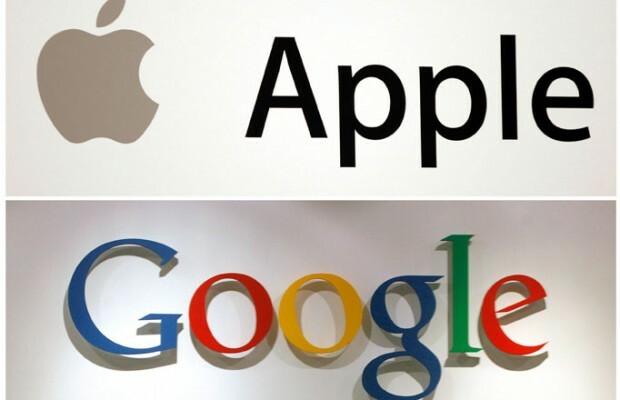 Google stands to lose the most out of this move by Apple. The company is making over two-thirds of its revenue from advertising. Google is not the only company threatened by the introduction of ad-blocking hooks in Safari. Facebook and Twitter will also suffer once AdBlockers begin to stop them from displaying ads. To say that this is a threat to Google and the internet advertising industry, however, is a bit of an overstatement. AdBlockers have been around for ages. Even Google’s own Chrome browser and Android OS have apps and add-ons designed to block ads. A new research, on the other hand, concluded that the timing of this release of ad-blocking hooks was too good to be deemed “a coincidence”. Apple is also releasing its own Apple News, a platform that allows Apple to share advertising revenue with news publishers and content creators. The platform is built into Safari for iOS. There has been a lot of U-turns and changes these past several months. Some AdBlockers have been removed from the App Store for not meeting the required standards. Others such as Crystal are gaining popularity. Crystal, for example, generated over $75,000 in its first week of release. There is also the case of native advertising. Companies and brands are shifting from the traditional ads to native advertising for various reasons. Native advertising can be highly effective when used and executed properly. The new ad-blocking hooks don’t seem to affect these native advertising as well. What do you think? Do you prefer to see ads on the pages you visit or are you using one of the popular AdBlockers already? Let us know what you think in the Comments section.